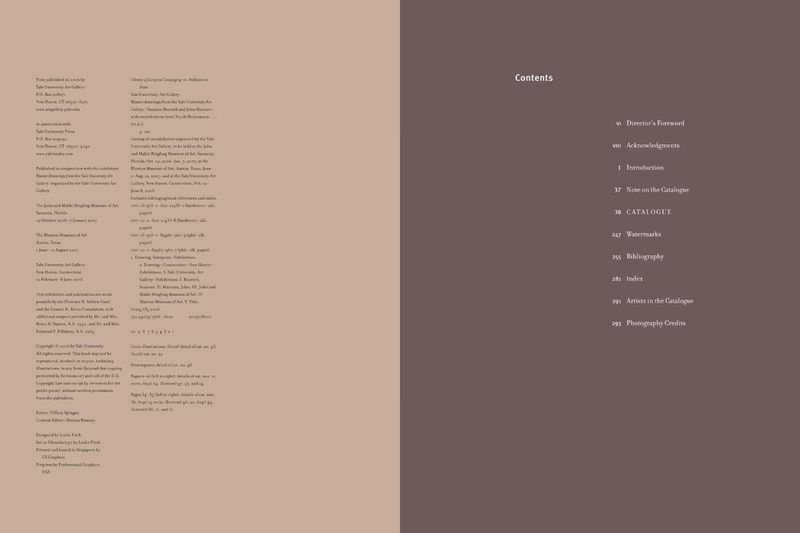 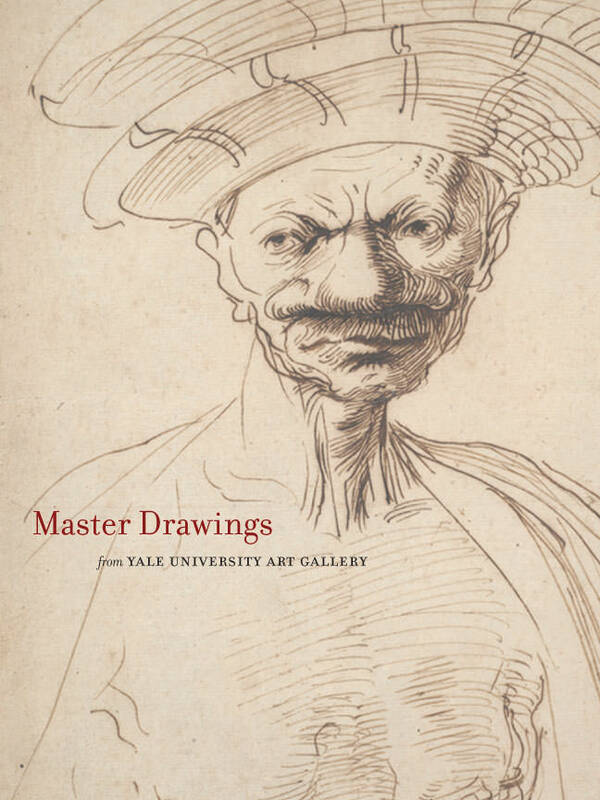 This beautiful and important book highlights the collection of European drawings at the Yale University Art Gallery. 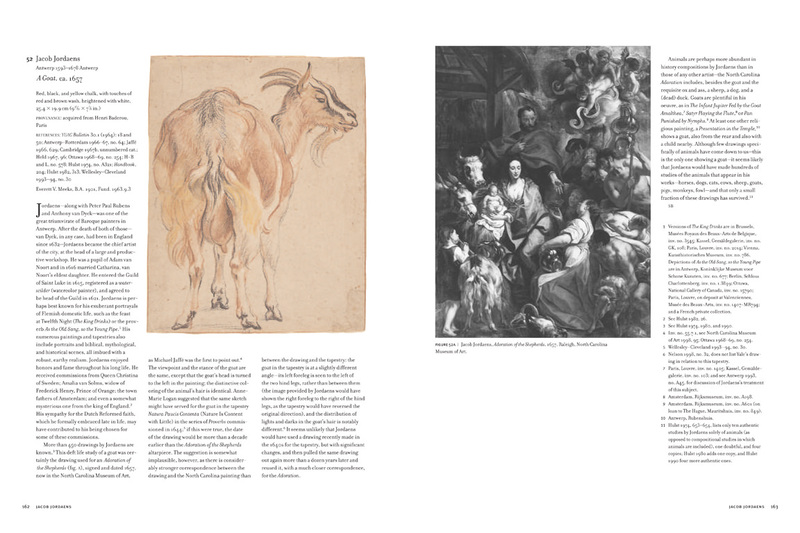 From intimate studies to exquisite finished compositions, this selection of works documents the history of European drawing practices beginning with late-medieval model books and progressing to the verge of the modern period. 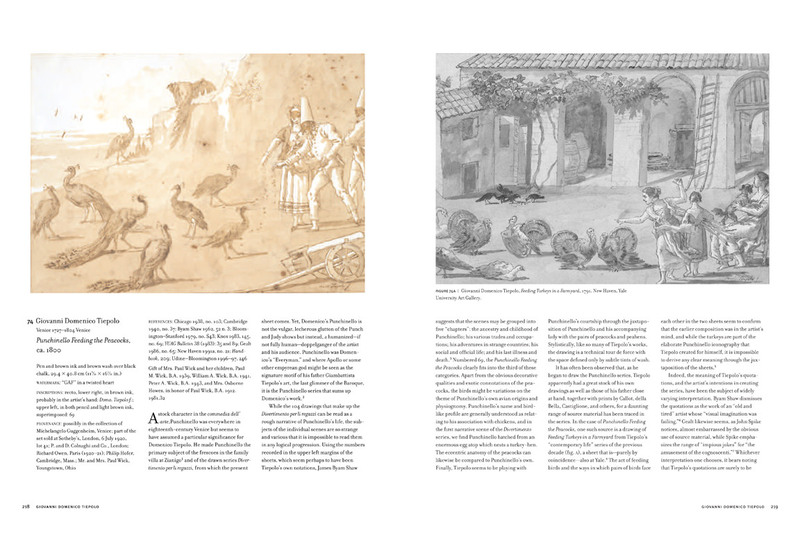 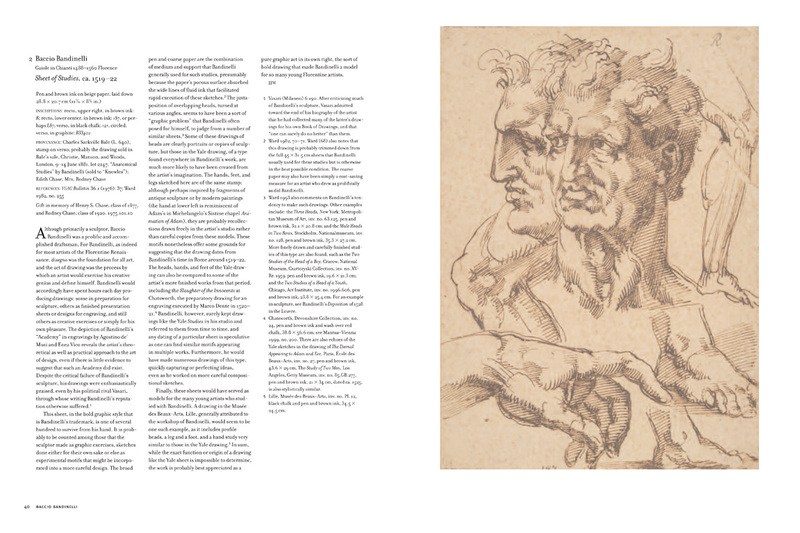 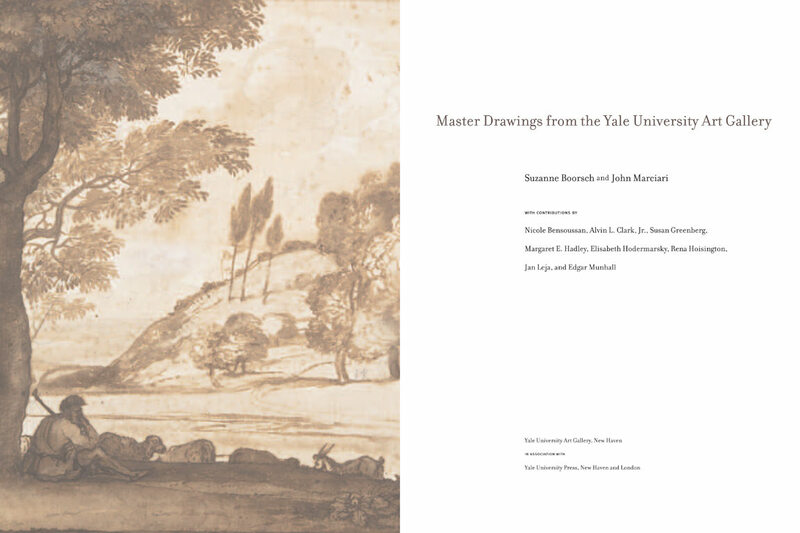 The accompanying text—written by a team of scholars—offers a unique introduction to various critical and technical aspects of the study of master drawings, brought to life through drawings from a range of national schools and in a variety of media. 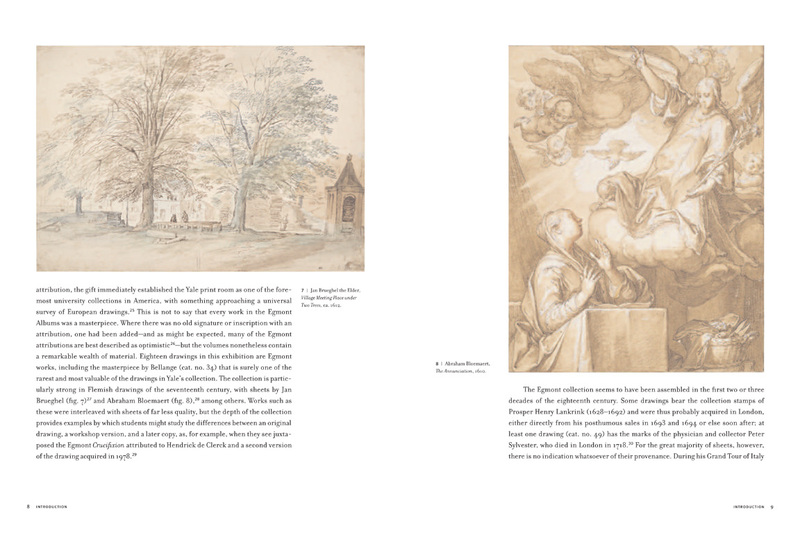 Among the drawings examined in this handsomely produced volume are an animated pen and ink sketch by Giulio Romano, a pastoral landscape by Claude Lorrain, a forceful and humorous caricature by Guercino, a scene from the epic poem Orlando Furioso by Jean-Honoré Fragonard, and a delicate portrait by Edgar Degas.